He posted a behind-the-scenes studio snap ahead of the album's release. 8. 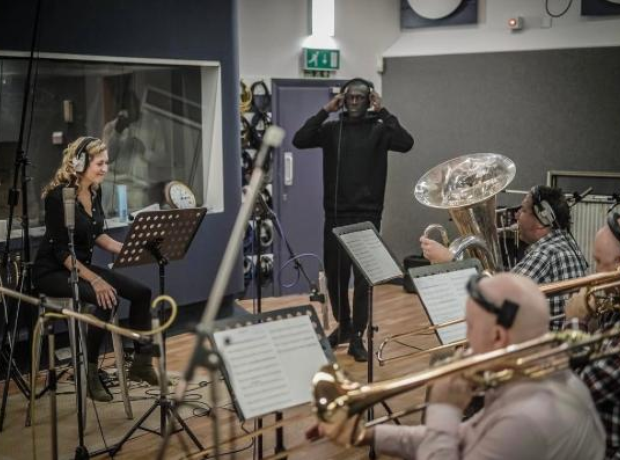 He posted a behind-the-scenes studio snap ahead of the album's release.